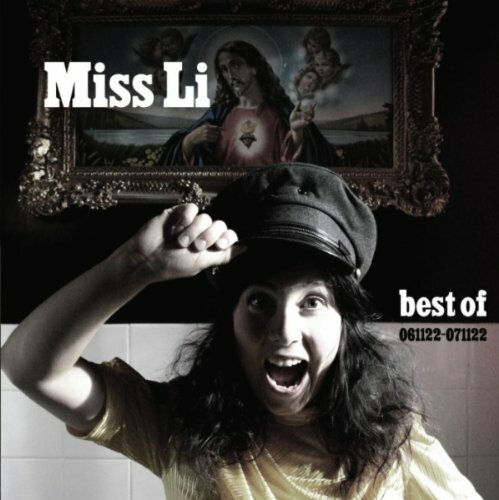 A summary of Miss Li's fantastic first year as an album artist and the perfect guide into her wonderful world. Containing all her hits from the three original Miss Li albums so far, and other favourite tracks. Also containing a bonus CD with b-sides, outtakes and previously unreleased material and Miss Li's vital version of Good Morning which has become a major hit in France, Poland and Benelux.